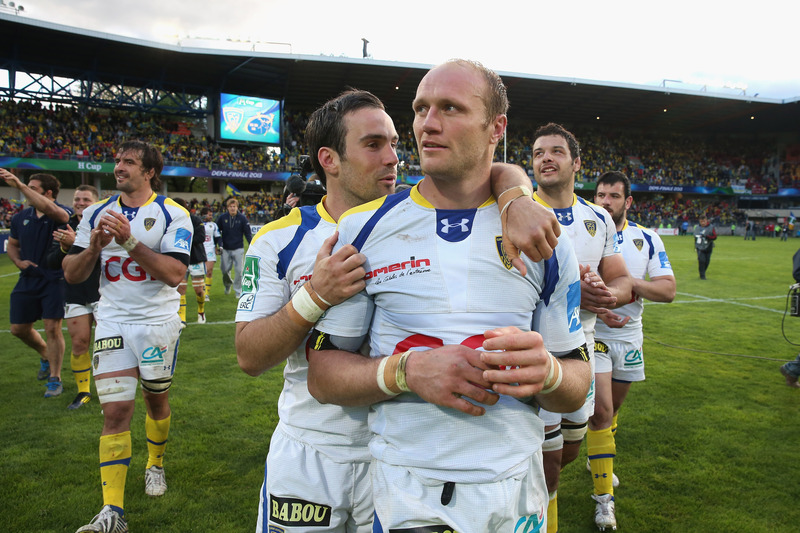 Few players in the world game today are as respected and as experienced as Clermont flanker Julien Bonnaire. Capped 75 times by France, the 36-year-old played in the 2011 World Cup final and was a member of the Grand Slam sides of 2004 and 2010. After eight years with Clermont he’s just announced he is moving to Lyon next season, so this will almost certainly be his last European campaign, and he wants to finish on a high, starting on Saturday by beating the Saints. 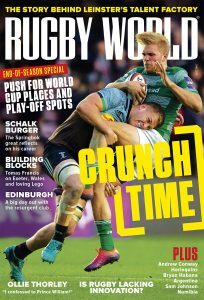 Rugby World: You’ve just signed a two-year deal with Lyon. Why Lyon? Julien Bonnaire: My family is from the region and it will allow me to start preparing for life after rugby. RW: The deal with Lyon is for two years, any plans post-rugby? JB: We’re opening a restaurant, serving good French cuisine, and then, who knows, perhaps a rugby journalist! RW: You’re 36, so what’s the secret of staying young? JB: I don’t know. I came to rugby quite late [he was 23 when he became a professional with Bourgoin in 2001] so perhaps that helped but above all it’s that I still love the sport. It’s not a question of age, it’s how you feel about the game in your head. RW: You’ve had eight years with Clermont, what’s been the best moment? JB: Undoubtedly it was winning the Top 14 in 2010, that was a wonderful occasion. But my time at Clermont isn’t finished and I hope it will end with another trophy in a few weeks. RW: You’ve seen many foreign players come and go at Clermont, why do some players succeed in France and others fail? JB: Language is a factor. French is much harder to learn than English but those players that learn some French find it easier to integrate. But others just arrive and are better able to adapt. They enjoy France and its differences. Others are homesick and struggle to integrate. RW: Will Nick Abendanon [Clermont’s English full-back] provide you an insight into Northampton’s style and mentality? JB: Nick’s an example of someone who’s fitted in really well at the club since arriving. He’s having a great season and his knowledge of Northampton will be an added advantage. RW: In last season’s Heineken Cup semi-final you were beaten 46-6 by Saracens. What went wrong? JB: It was one of those days when everything went wrong. Against a side as well organized as Saracens you need to be on the front foot and we weren’t. RW: Northampton, like Clermont, pride themselves on their pack. Relishing the challenge? JB: Yes, you always know when you play the English clubs that you’re in for a tough physical battle, particularly up front. Northampton have a formidable scrum and Saturday will be a huge clash. That’s the key battle, the set-piece. Whoever wins that battle, will win the game. RW: Courtney Lawes’ tackle on Jules Plisson in Le Crunch – legal or not? JB: It was a big tackle but just on the limit. The television made it look worse than it was. JB: It’s been tough. 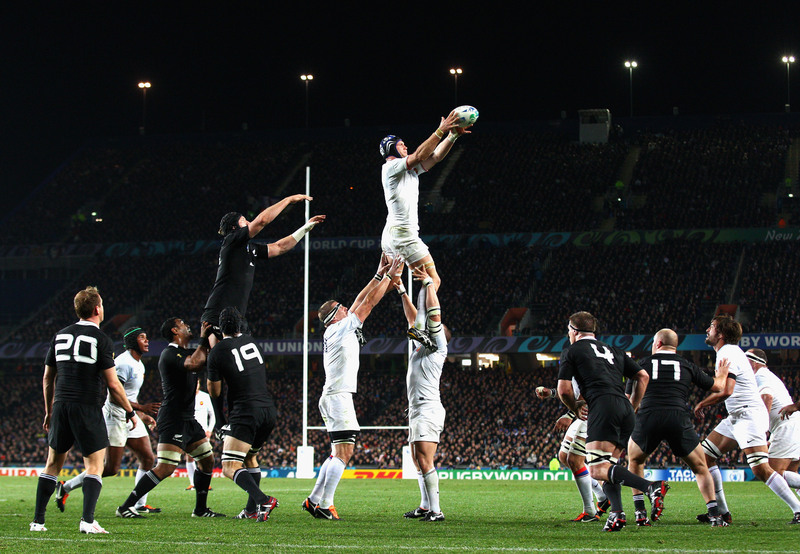 Against England they played better in attack but that’s one of the rare times in recent seasons. 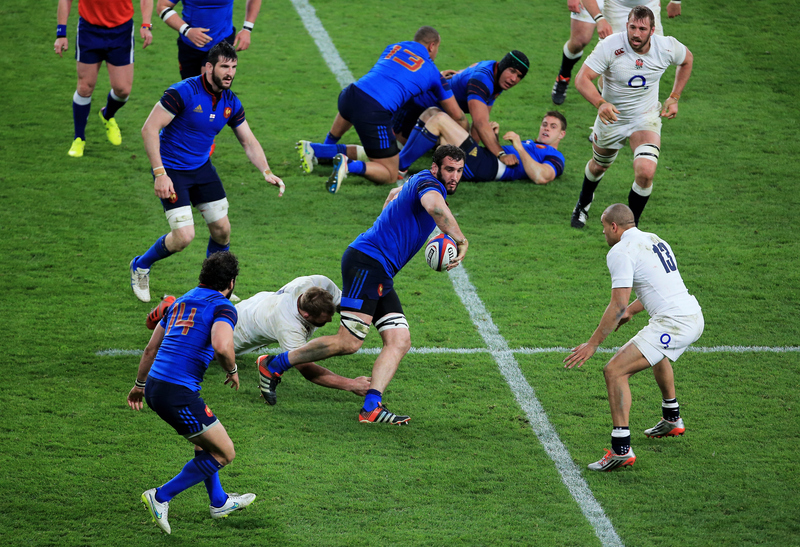 RW: France today are in a similar position to 2011 when you were playing, and yet you reached the final of the RWC. Can Les Bleus do the same in September? JB: Yes. Get out of the pool and anything is possible. The fact that the squad will have a lot of time to prepare over the summer will help. And it should help that the squad will travel to England without much pressure because of recent results. RW: There are rumours you could make the squad, are you ready if called on by Philippe Saint-Andre? JB: Frankly, I think it’s finished for me with France. They have a good squad, a lot of strength in the back-row, and what they need more than anything is self-belief.